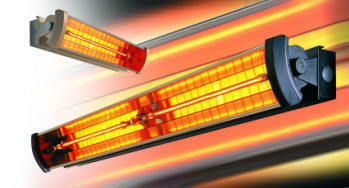 The manufacturers of the Linquartz range of heaters ceased trading in 2010. However, the Linquartz product range is now available from Leisure Heating Ltd. Please visit the Leisure Heating website for full details.